CSV of participants for download. Creating Web maps (public accounts, saving web maps, creating a Basic Viewer WebApp). End of the day survey. Making a Map Tour (Map Tour Instructions). Video Map Tours and other Story Maps. Entering Spreadsheet data, service features and maps to answers questions. Homework: Explore ESRI tag and reading the “Speaking the Language of Spatial Analysis” article. Editable CSV file for field work data. Lyn’s Storm Tools Google Drive Docs. PDF’s from ESRI on GIS’s importance: GIS in Education, GIS in Social Studies, GIS and Environmental Education, GIS and STEM, GIS and APHG, Mapping the Social Studies, New resources for StoryMaps. Map Journal App–Connecticut’s Changing Landscape, ESRI gallery. Other WebApps–The Real Pirates of the Caribbean,. Sample Map Tour Apps for geography teachers created by Seth Dixon. RIGIS homepage (state GIS repository). University of MD: How do I find GIS data? ConnectED grant form–All participants must fill this out at the end of the Institute. 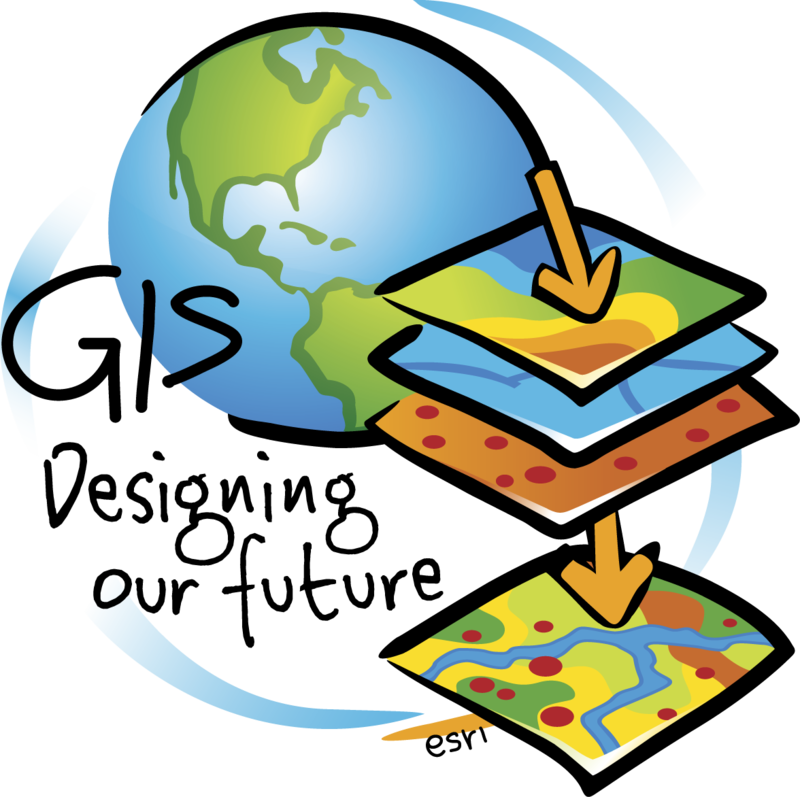 Rhode Island Geography Education Alliance (RIGEA) and the Rhode Island Geographic Information System (RIGIS) are offering a 4-day summer GIS institute for teachers called Get ConnectED! Online Mapping for New England Educators. New England K-12 teachers from upper elementary through high school are invited to apply to the Get ConnectED! institute. The institute will be held at Rhode Island College from July 27-30, 2015. Each participating teacher will receive a stipend of $300. • Participants are responsible for transportation to and from Rhode Island College. • Participants are responsible for their own housing if unable to commute to the institute. • A very light continental breakfast as well as lunch will be provided daily. • There is no registration fee. We will send invitations on the basis of successful applications. To apply to the Get ConnectED! institute, complete the online application form. Applications must be submitted by May 1, 2015. Invitations will be sent to successful applicants by May 15, 2015.